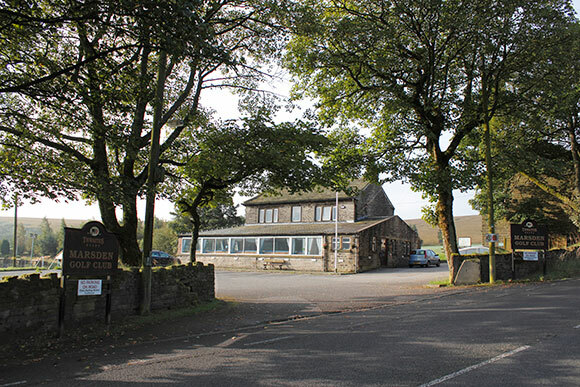 Family flowers only, donations to Kirkwood hospice. 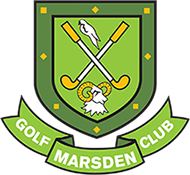 Annual General Meeting Monday 4th March 2019 7.30pm For 8pm Start. 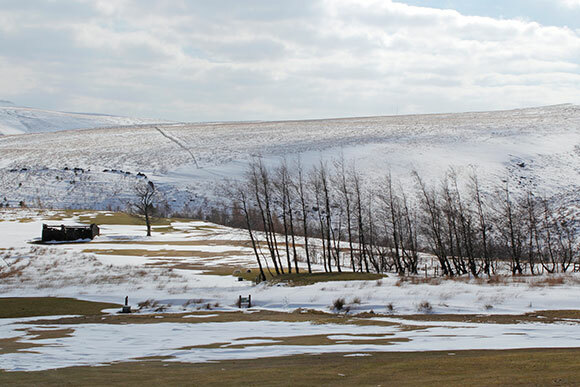 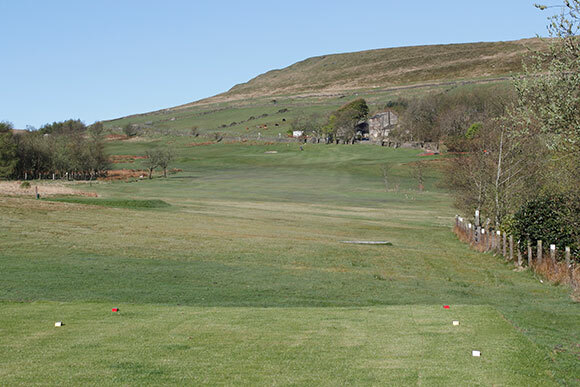 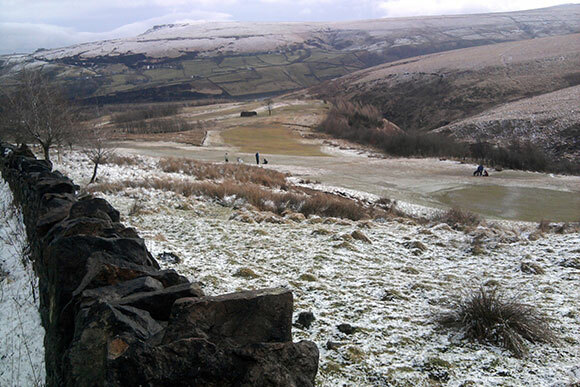 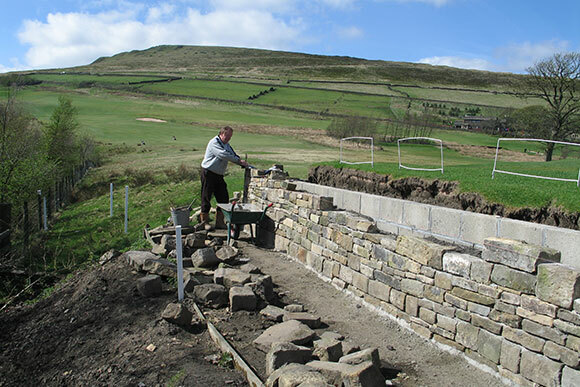 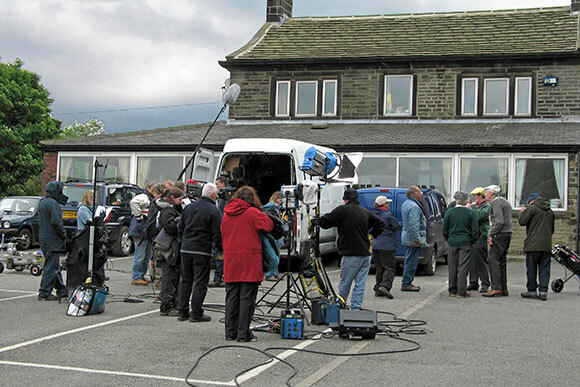 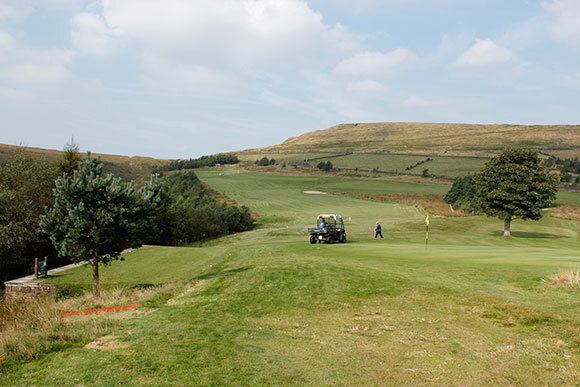 Marsden Golf Club offers a well maintained 9-hole golf course with spectacular views over the surround countryside. 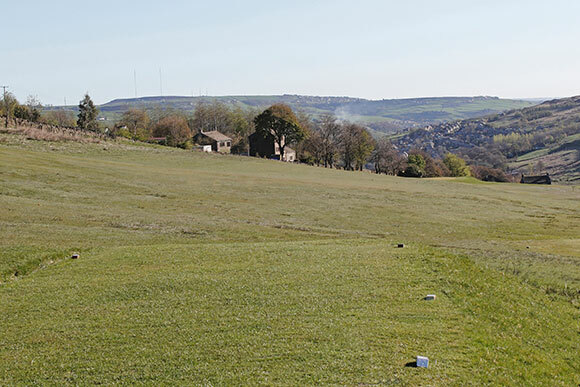 We are proud of our reputation as one of West Yorkshire’s friendliest golf clubs where new members and visitors are assured of a warm welcome. 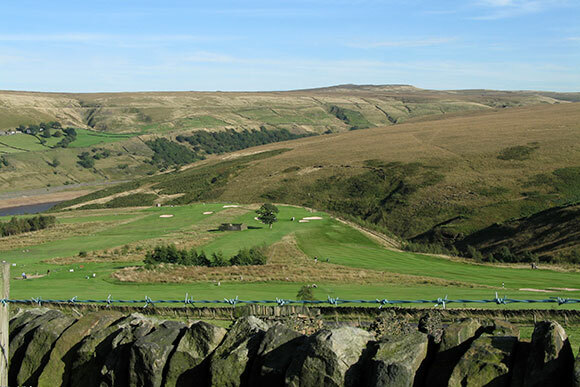 This picturesque hillside course, created in 1920, was designed by the legendary Alister MacKenzie, famous for his design of Augusta National, arguably the best course in the world. 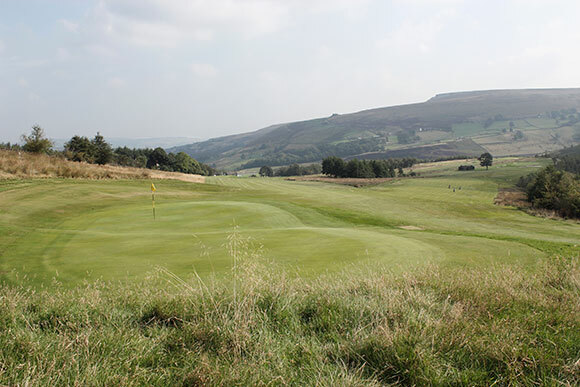 The 2 x 9 = 18 hole course only measures 5,702 yards but is well-designed and is renowned for providing a stern test, especially if the prevailing west wind is sweeping off the surrounding moors. 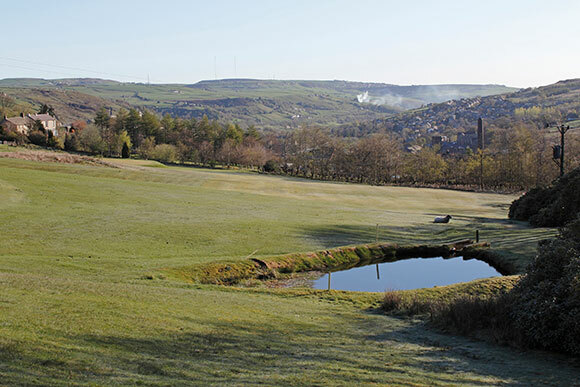 The signature hole is the par-3 6th, measuring 160 yards. 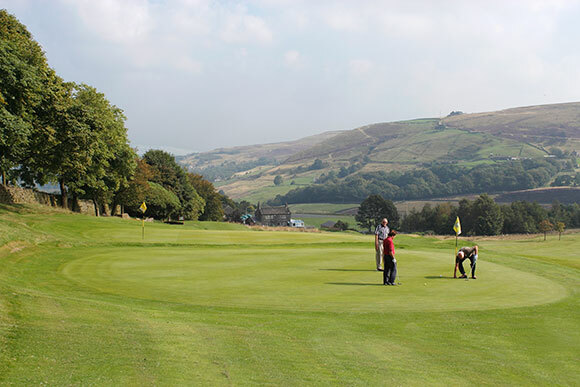 There is a large tree in front of the green, meaning that you have got to shape the ball, or trust your ball strike and carry the tree onto the putting surface. 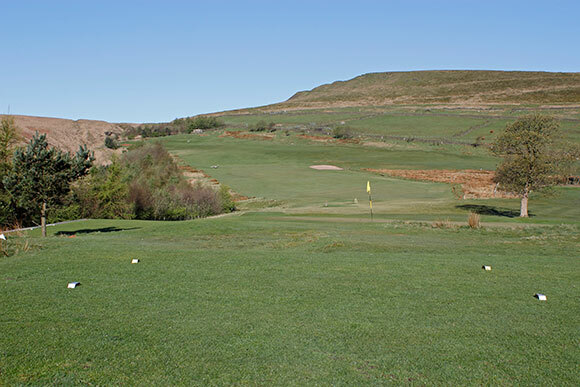 In addition to this there is a quirky barn to the left of the hole, an interesting combination of features you won’t find anywhere else!